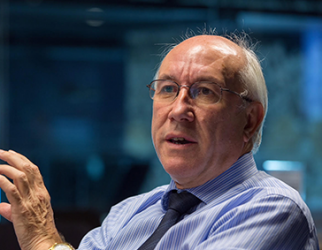 Leon Daniels served as Managing Director, Surface Transport at Transport for London until 2017. Before joining TfL, Leon built and sold his own venture-capital backed business to a FTSE 100, multinational transport business. He also held the position of Commercial Director at UK Bus, overseeing new ventures in UK and international transport. Leon is a Fellow of the Chartered Institute of Transport, an Honorary Fellow of the Institute of Couriers and a Member of the Court of the Worshipful Company of Carmen. Now retired, his projects include working as an advisor to FiveAI.